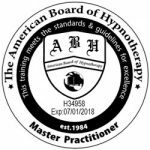 I am a Hypnotherapist, Coach and Trainer and typical Sagittarius. 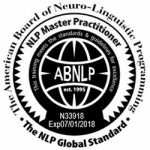 Certified NLP and Time Line Therapy® trainer through the American Board of NLP and Time Line Therapy. Additional training for nutritional and naturopathic support in all areas of women’s and pregnancy health. I was born in Munich, Germany and came to Australia in 2001 and my passion in how we can really discover and be the best version of our true self and enjoy life, started young. 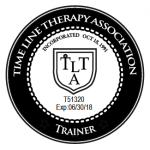 We all have so much personal power and on my own journey to find mine I discovered the tools and techniques to create quick and long-lasting change to make goals and dreams come true. 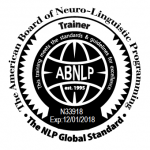 Neuroscience confirms that our mind and body speak to each other directly and constantly and the mixture of NLP coaching, Hypnotherapy and Time Line Therapy ® and natural medicine is an extremely powerful synergy of modalities to change unwanted habits and behaviours, limiting beliefs and to let go of negative emotions to achieve lifelong positive outcomes and make you the leader of your life. I work with people all over the world via Skype or in my Hypnotherapy clinic in Crows Nest, Sydney Australia. Whether working one – on – one with clients or in training my intention is always to deliver high quality service and work with you to get the result you want, and who says that we can´t have a laugh during the process. 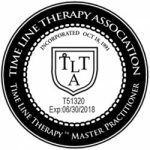 You might like to meet more regularly for a while or have a one- off breakthrough experience to instantly flip the switch or you might like to be part of a course, we will work together to design a plan for success that is perfect for you. Feel welcome and just call today for more information and find out how I can help you now.